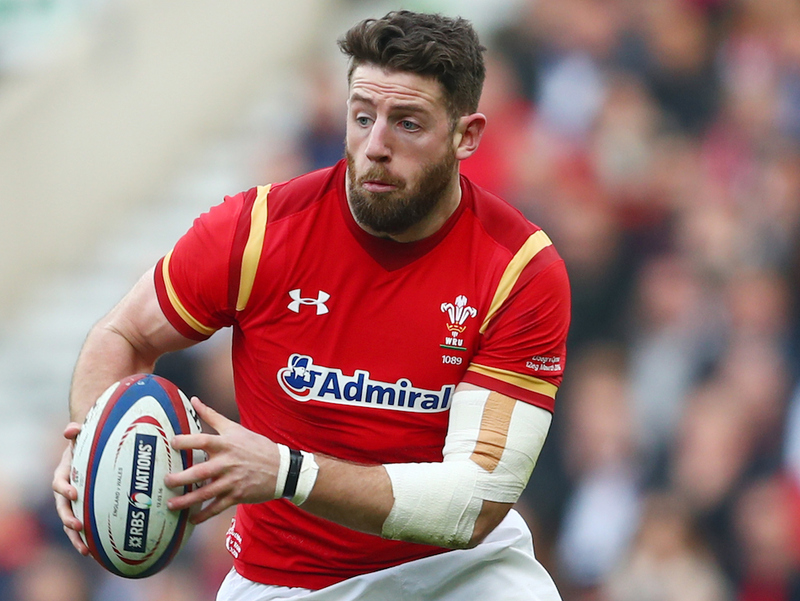 Alex Cuthbert announced in January that he would be leaving the Cardiff Blues at the end of 2017/18 season amid interest from English and French clubs. According to RUCK sources, he will link up with Aviva Premiership champions Exeter Chiefs for next season and will join fellow Welsh international Tomas Francis down at Sandy Park. The 27-year old winger has made 83 appearances for his region Cardiff Blues and 47 for Wales, as well as being a try scorer on the winning Lions tour of Australia in 2013. After being overlooked for the Wales squad for the 2018 Six Nations, it’s rumoured that Cuthbert is looking to find his old form by moving away from the Pro 14 and out of the firing line of Welsh supporters. This will be a great move for both parties if it goes ahead and will give the player a new challenge in his career.